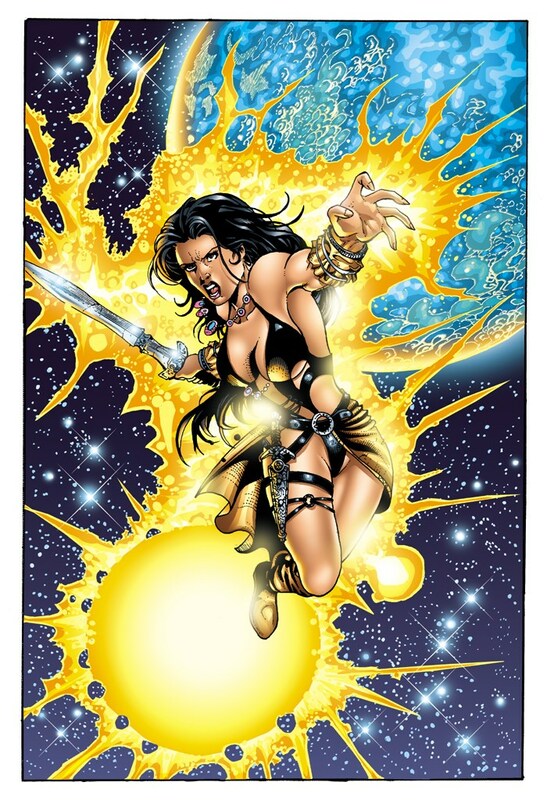 Lagrid, companion of Kabur and the deadliest swordswoman in Hyperborea, is also the star of her own series of back-up stories. Lagrid is the legitimate heir of the throne of the city of Arkanal. Her family was murdered by Selinor Psah who sold her into slavery. She was eventually freed by Kabur and became his companion. She once traveled to Mû and teamed up with Galaor. She was later captured by Psah and taken back to Arkanal. Much later, in circumstances yet to be revealed, Lagrid was turned into a god-like entity called the Natrix. 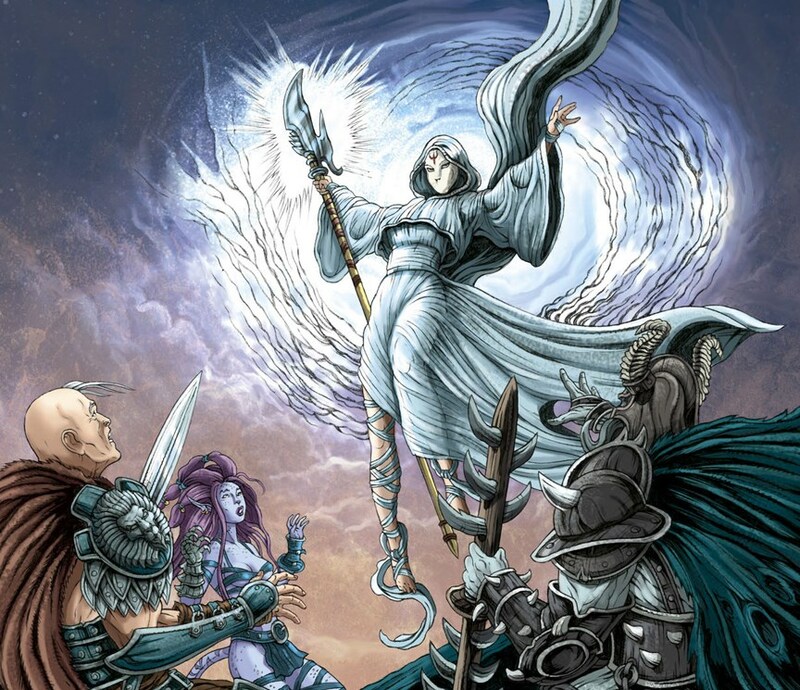 As The Natrix, she helped King Kabur defeat the Hemocrats, and eventually revealed her identity to him after the resurrection of Balthazar, assisted by the time-traveling Tanka, Homicron and Starlock. Lagrid then acquired all the knowledge of the future from Starlock's mind, and realized she herself was instrumental in his rebellion against the Towers.